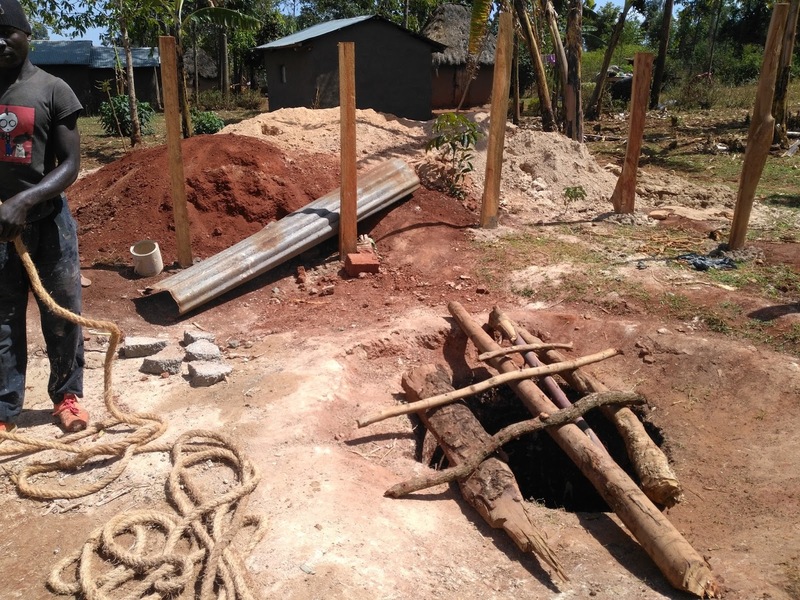 A well for a school in Mwanainchi center. 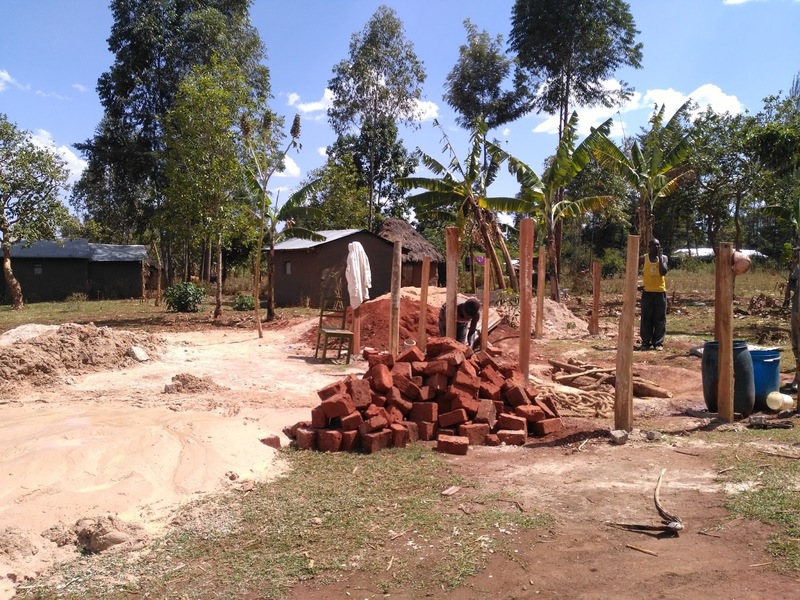 An elementary school of about 300 students in a rural village in Trans Nzoia County, Kenya. The Blessing of Water helped fund a Borehole in Matunda, also a community in Trans Nzoia County, Kenya. 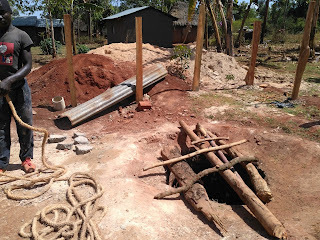 This Borehole was dug 60 feet deep! 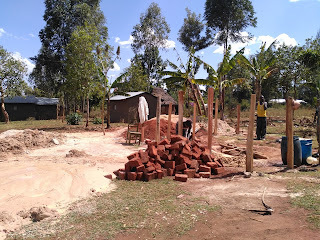 The initial project cost was $1850 funded by another humanitarian organization. This will be a very high traffic well serving over a hundred households. 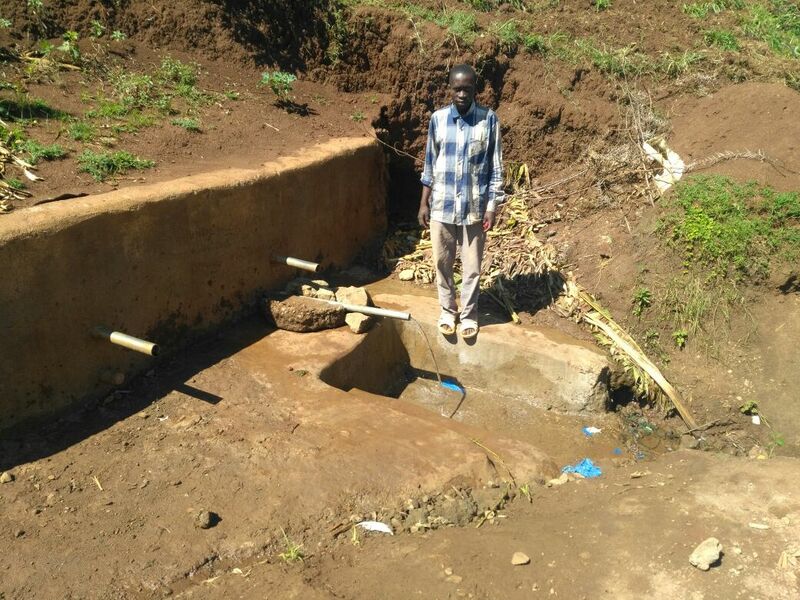 The Blessing of Water was able to provide the excess funds that were needed to complete the project. 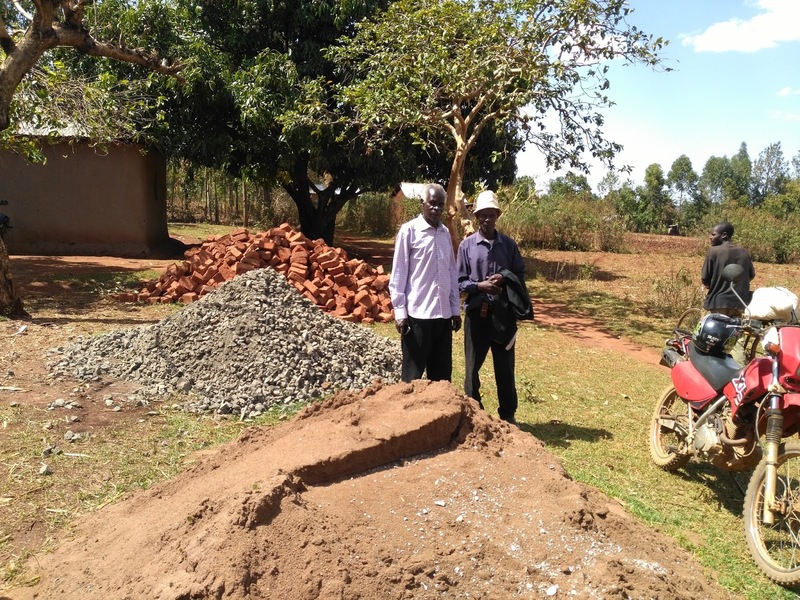 The Blessing of Water also sent funds to repair one of the Springs in Kenya, Africa. The water needed to be diverted to one pipe as you see in the picture. Now many are enjoying fresh clean water again. 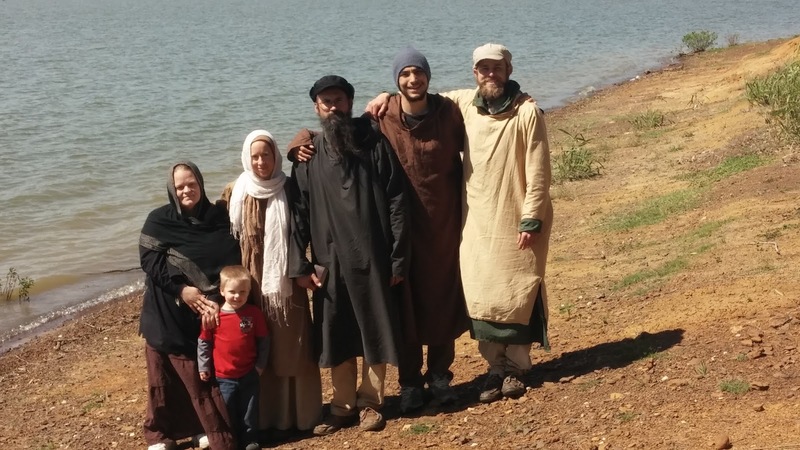 The Blessing of Water Team has been blessed to help with these projects & is looking forward to future projects. Since our last post The Blessing of Water has continued to increase in Team members...together we hope to continue to raise awareness to the REAL NEEDS in this world, and how they can be met by people simply choosing, to LIVE SIMPLY.